Do you suffer from muscle tightness or stiffness? Let’s find out the difference between muscle tightness and muscle stiffness. Fixing the problem once and for all is naturally the focus. However, we need to delve deeper than this to truly understand the problem. Is physiotherapy right for you? When I consider what local health services are available to me, I feel Canberra is very much spoiled for choice. I state this with the experience of having liased closely with an excellent core group of Health Professionals. Some of these include General Practitioners, Surgeons, Nutritionists, Podiatrists, Massage Therapists, Exercise Physiologists and many other Physiotherapists. There is a growing need of a multi-disciplinary approach towards an individual’s healthcare. This means clients benefit from a collective and cohesive approach to care and treatment. Physiotherapists, as first-line practitioners, are a great starting point to take care of your injury. You do not need a Doctor’s referral to attend a Physiotherapy session in Australia. “Is Physiotherapy right for me?”. My answer is Yes. Here at Sport & Spinal Physiotherapy and our sister clinic Your Podiatry Canberra, we place a lot of emphasis on empowering the individual. By having a large focus on movement patterns, injury prevention and rehabilitation, we are giving the client’s tools to assist in their recovery. Physiotherapists are experts at relieving tension and pain, relaxing muscles and strengthening key areas of your body. Setting clients up with a comprehensive list of exercises to be performed at home is a feature of our service. By offering quality, professional services to all levels of the general population; from aspiring athletes to soon-to-be-mums, we have your injuries and concerns and their subsequent recovery at the forefront of our minds. We offer a vast array of treatment services at our two clinics in Canberra: Gungahlin and City West. They include Physiotherapy, Podiatry, Pilates, Remedial Massage, Hydrotherapy, Strapping and Dry Needling to name a few. Physiotherapy, Podiatry or Remedial Massage sessions are available between 7.20a.m. to 6.00p.m. (Monday to Friday) and 8.00a.m. to 12.00p.m. (Saturday). Hydrotherapy classes run at Gungahlin Leisure Centre on Wednesday and Friday mornings respectively. What can I expect at your first physiotherapy session? Your Physiotherapist will undertake a comprehensive assessment. This involves a history of your injury, diagnosis, intervention plan, exercise prescription, hands-on treatment work to alleviate symptoms and a thorough plan moving forward with treatment. We also pride ourselves on following up within the first 24 hours after your first visit. This means we’ll either contact you either by phone or email just to check in with you. This is a good time to ask any questions about exercises, pain management and your future appointments. Please wear comfortable, loose clothing. 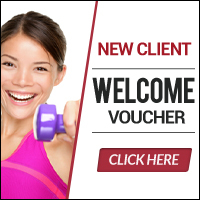 This is to allow you to move freely in our state-of-the-art gym setup or our Pilates studio. Alas, if you forgot your change of clothes, we have an excellent selection of appropriate gear for you! How long will my physiotherapy treatment be? For appointment times we ask that you allow 45 minutes to an hour for your initial assessment and then 30 to 40 minutes for subsequent appointments. If you were wondering how long it will be until you get better, this is very much dependent on your: injury; goals and dedication to the treatment plan. Your physiotherapist will outline exactly what is expected of you in your own treatment plan. In terms of a soft tissue injury where there is significant swelling, it is ideal to treat yourself with R.I.C.E (Rest/Ice/Compression/Elevation) for the first 48 hours and then make an appointment with us. Let me answer this with another question- “how long is a piece of string?”. It is dependent on what particular service you are after. One of friendly administration staff will be happy to field any enquires via; face-to-face if you visit us, phone or email. Please note- Private Health Insurance providers have differing levels of coverage. Therefore, it is best that you contact your specific provider to see what is covered. We have noticed that many packages over the past 3-4 years have now included Pilates classes in your coverage, so again, ask the right questions to your health care provider! What training do Physiotherapists have? Here at Sport and Spinal Physiotherapy, our staff has undergone extensive training to offer you the best possible service. We spend a significant amount of time and resources to attend evidence-based courses and host weekly Continuing Professional Development in-services within our own clinics. Case-conferencing is also of particular importance to our staff. Often we “share” clients – an example of this is when a client attends for a Physiotherapy session but then the Physiotherapist determines that Podiatry is the best course of action for the client moving forward. This is the great advantage of having a multi-disciplinary approach. Here we are volunteering at the Mother’s Day Classic run. Sport & Spinal Physioethrapy and Your Podiatry Canberra are committed to giving back to the community both in Australia and overseas. 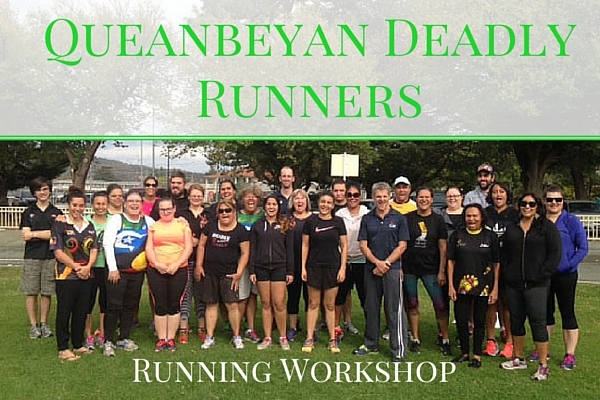 Community works include being a part of Celebrate Gungahlin Festival, the Mother’s Day Classic, Santa Clause Speedo Shuffle Run and helping our the Queanbeyan Deadly Runners group. What areas respond best to Physiotherapy? As a physiotherapist in Canberra, we have a strong emphasis on preventing long term injuries. Working on your posture and core strength is a feature of what we treat day in, day out. 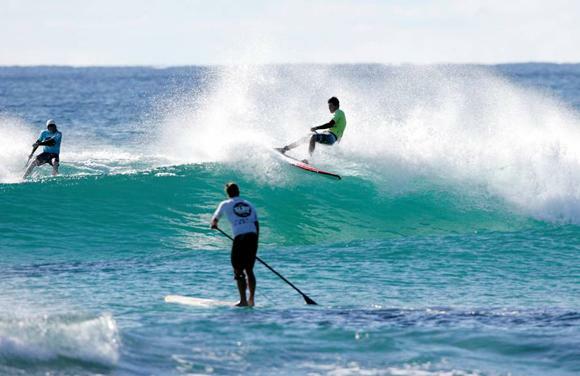 We also see a lot of sporting injuries as they can appear in many different forms. Examples of this include ankle sprains and knee strains. Getting people ready for an elective surgery is also a feature of our work, such as a total knee replacement. 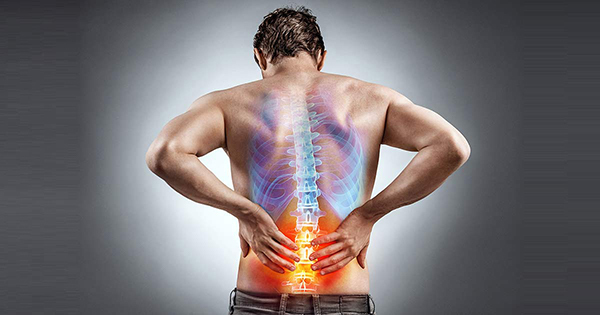 Essentially, we treat the entire musculoskeletal-skeletal system. What this refers to is muscles, joints and ligaments. Sport and Spinal Physiotherapists, Podiatrists, Massage Therapists and Pilates Instructors are experts at fixing your movement dysfunction through evidenced-based practice. As a client of Sport and Spinal Physiotherapy, you are entering into an exciting and long-lasting partnership. 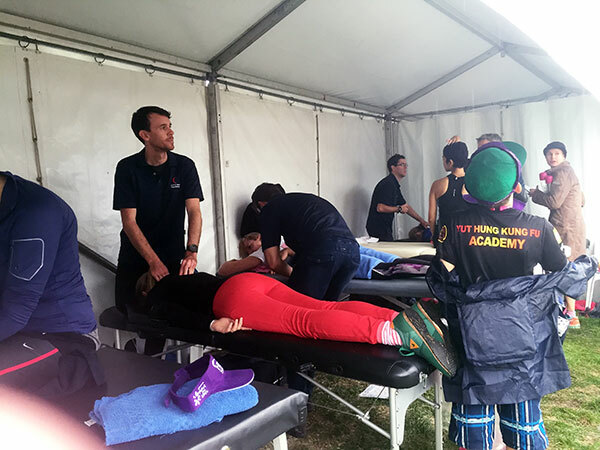 It is incredibly satisfying to see, from our therapist’s perspective, you make that breakthrough of either overcoming that ankle injury to run the Canberra Times Marathon or to get back into a fitness regime after your baby is born or you finally fix that posture from sitting too long! 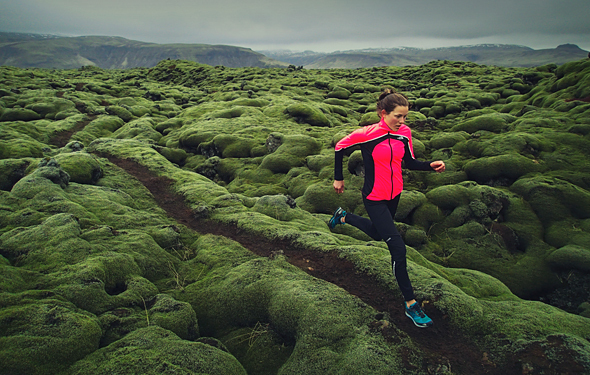 5 Reasons to Give Trail Running a Trial!